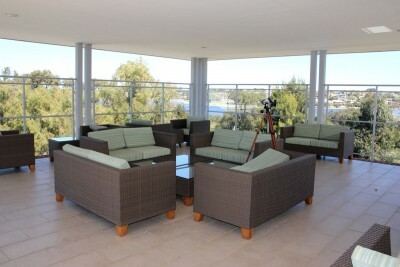 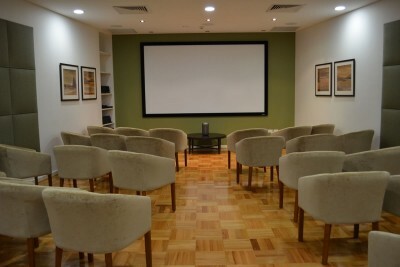 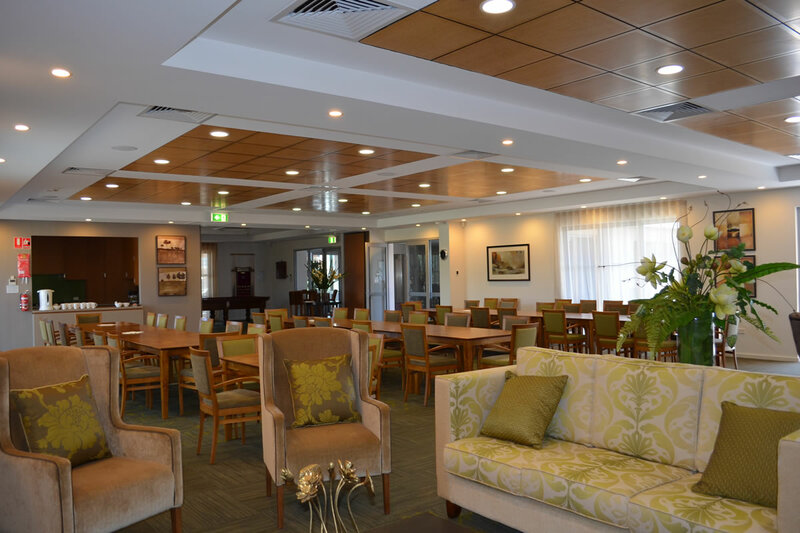 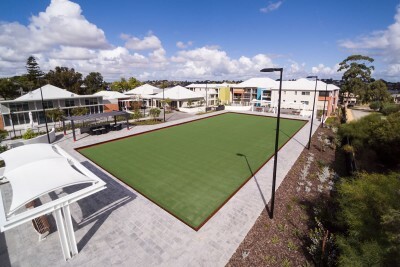 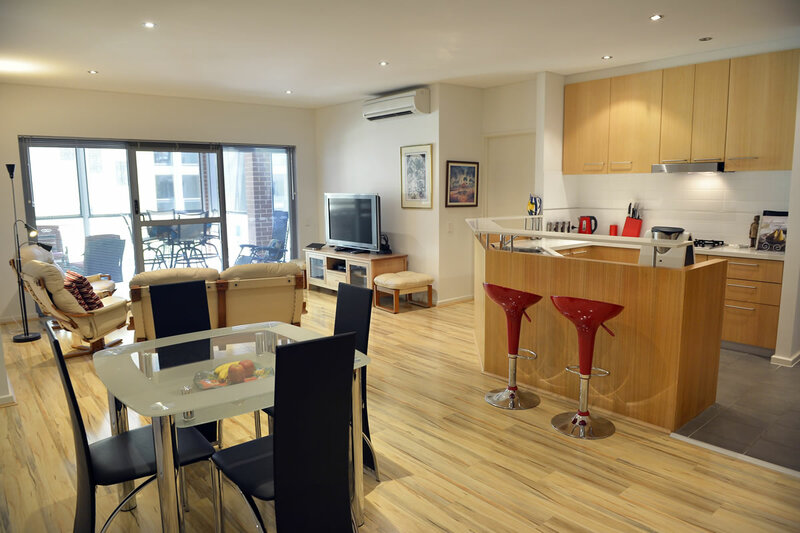 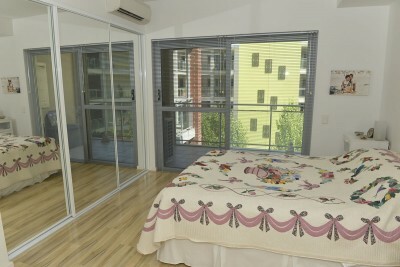 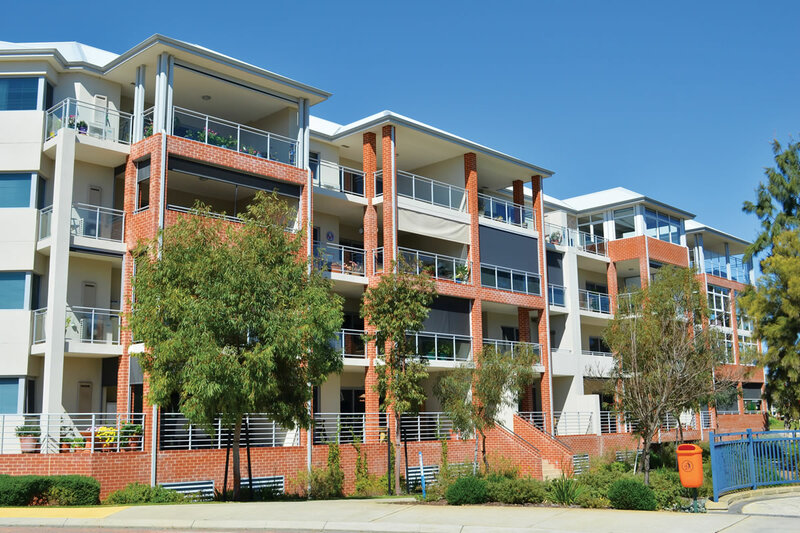 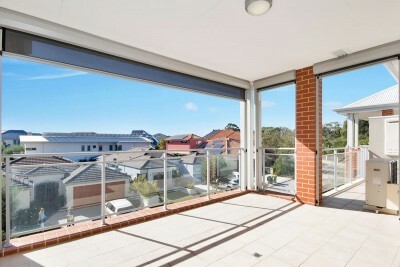 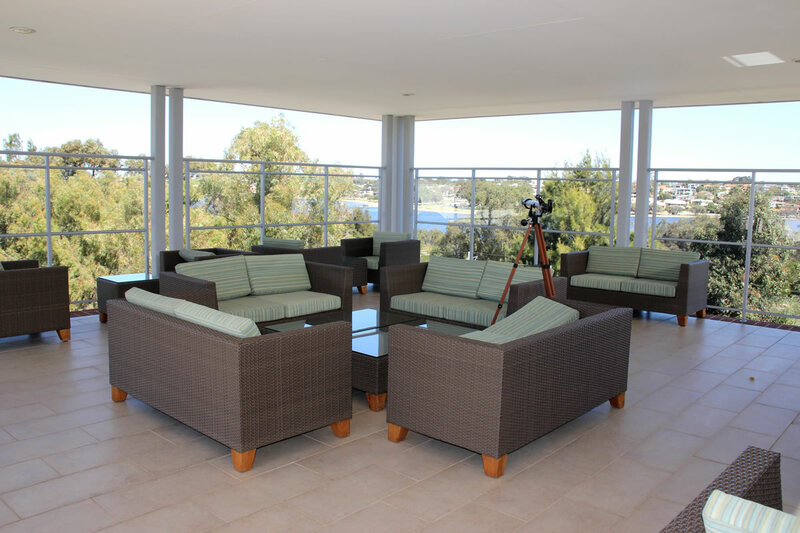 Riverside Village is a stylish and modern facility nestled by the Canning River in the leafy surrounds of Salter Point, in the City of South Perth. 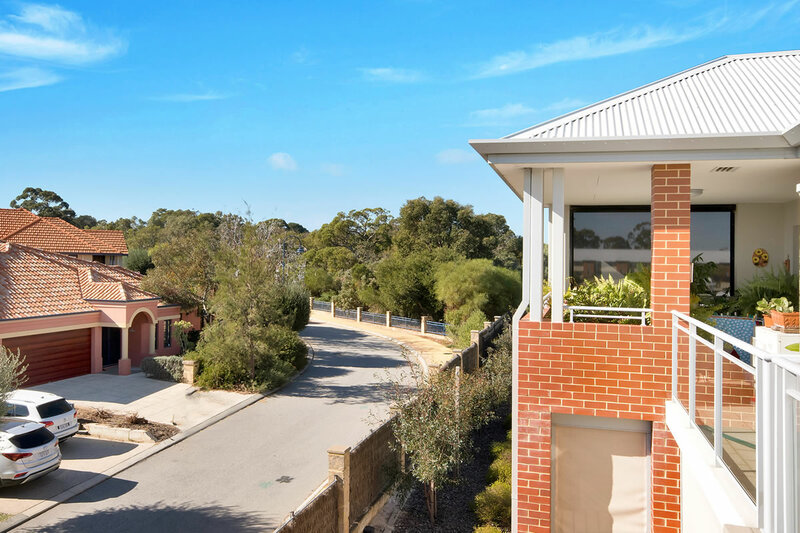 At Riverside you are less than 10km from the Perth CBD and less than 15km from Fremantle, with a multitude of cultural, educational, recreational and retail amenities at your convenience. 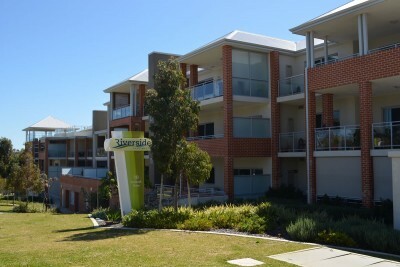 The village is located on Roebuck Drive, a peaceful and secluded area of Salter Point full of natural parkland, lush trees and native vegetation. 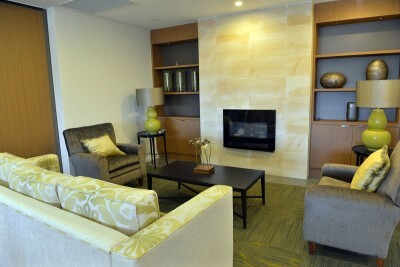 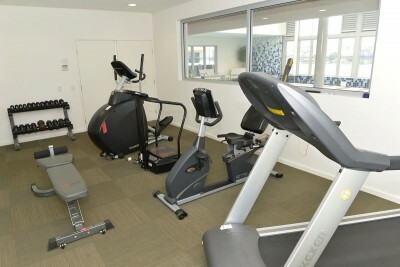 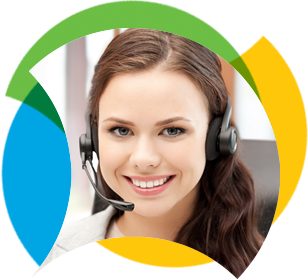 Riverside Village has a comprehensive community centre at its heart. 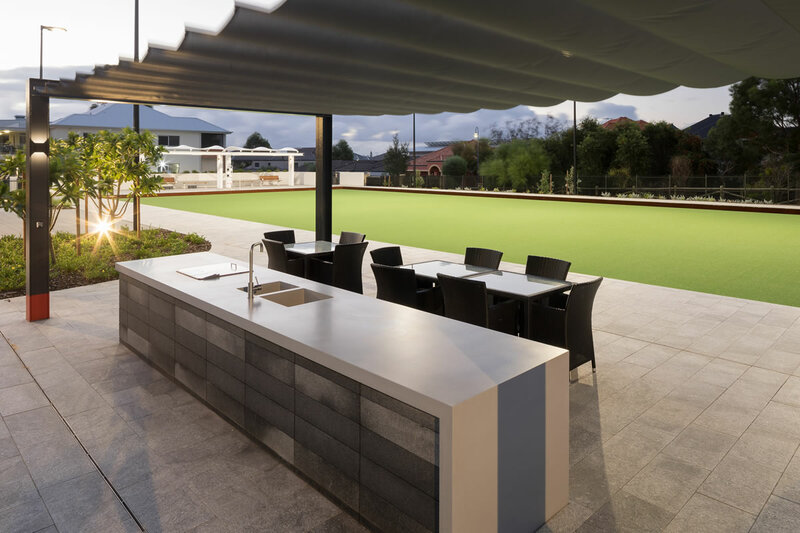 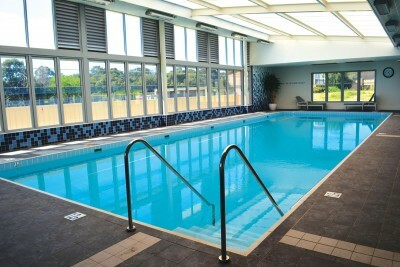 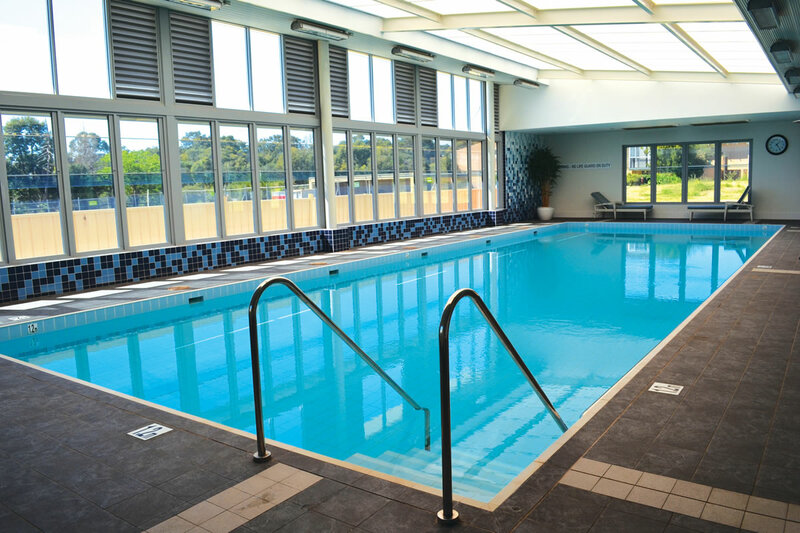 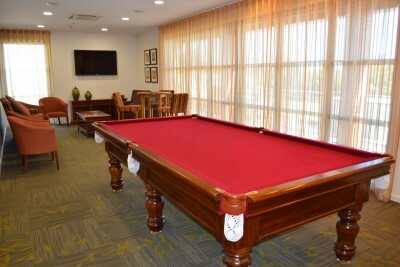 The centre features an all-weather heated swimming pool, a well-appointed dining room, health and fitness gym facilities, bowling green, function areas, movie theatre and communal spaces. 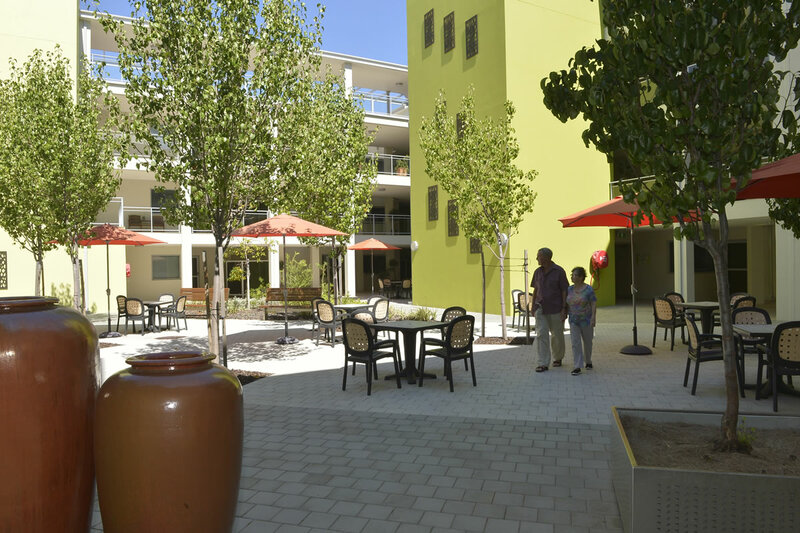 It is a catalyst for interaction, vitality and a rich community experience. The village comprises of 81 apartments ranging from 2 bedrooms, 2 bedrooms and a study, to 3 bedrooms with 2 bathrooms. 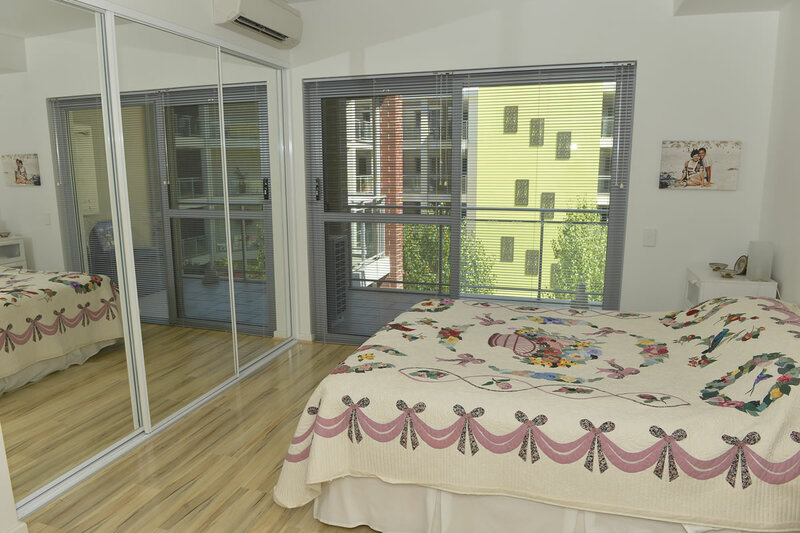 These are available on a lease for life contractual agreement.